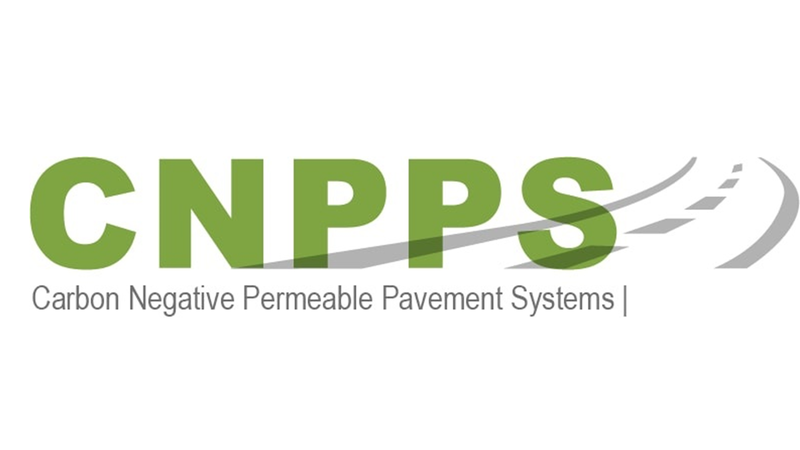 CNPPS stands for Carbon Negative Permeable Pavement System. CNPPS is the world’s first Carbon Negative solution for all hard surfaces such as roads and pavements by using a unique combination of secondary used aggregates, waste products and carbon negative aggregates which absorb more carbon in the manufacturing process than the carbon emitted per square meter paved. 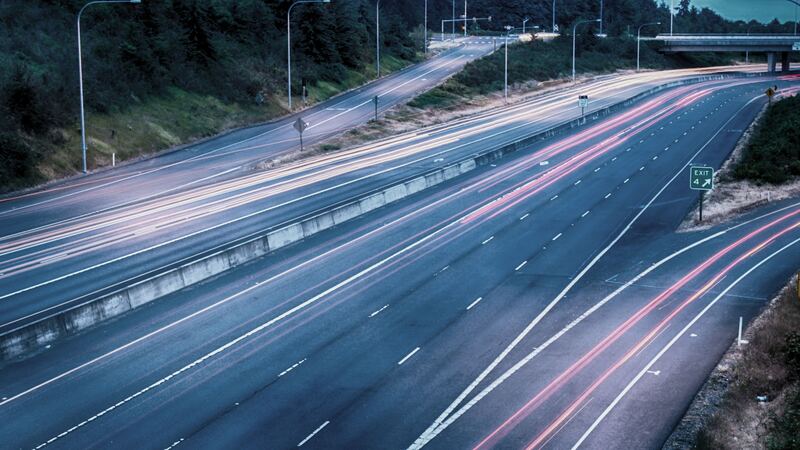 CNPPS is less expensive than traditional non-permeable or permeable processes offering substantial savings that exceeds billion according to the government’s 2015/16 infrastructure pipeline announced for the UK transport sector alone. The level of carbon absorbed per square meter is equivalent to the level absorbed by a medium sized tree over its 70-year lifespan. CNPPS could, therefore, turn the pavement sector in the UK from one emitting CO2 to being carbon negative. With the countless miles paved every day in the UK, CNPPS is able to turn the roads and pavements all over Britain into the equivalent of planting forests. The company has already identified and tested all the products from local suppliers and manufacturers to ensure they meet required BSI standards. The technology has a filed patent application in 126 countries. Kamal is a Civil Engineer and specialises in highways, concrete, steel structures and project management. The founder has patented a design for carbon negative pavement system, a world first. He also won 1st Prize in the UK Enterprise Challenge 2017 with his patented product. The founder is optimistic that CNPPS will be able to reduce the carbon dioxide from the atmosphere and will help massively in solving the global devastating issue of the rising levels of CO2. MoatazBellah is an MSc Finance Holder- with a specialization in Financial Markets-, and Accounting and Finance graduate at University of Kent. He had previous internships experiences at several boutique investment banks, working on the sell side on Initial Public Offerings, and ontrading and equity research.